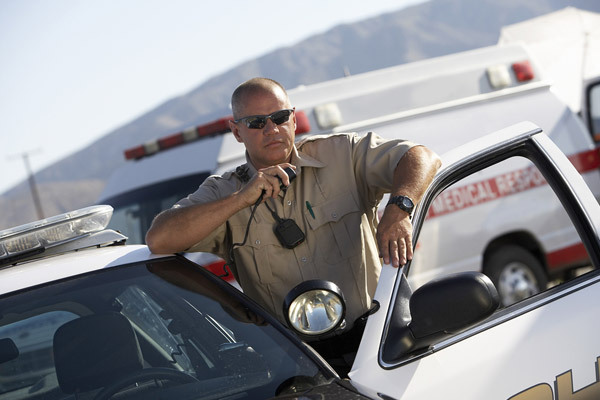 We have marked and unmarked security vehicles that can fulfill all of your security patrol needs. Whether you want your parking lot monitored or a roving security vehicle on your property, we have what you need. We also provide overnight services where one of our security professionals will spotlight and hand check your home or business throughout the overnight hours. These services are all fully customizable to our client’s specific requirements.